← French Toast Alert Wicked High!!! 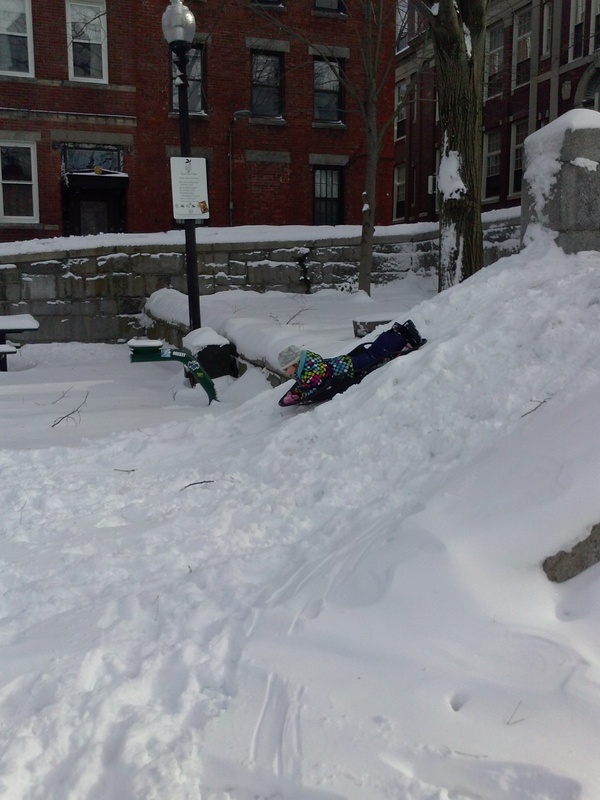 This entry was posted in City, Family and tagged Copps Hill Park, KiKi, north end, Olympics, Snow. Bookmark the permalink. When I was a kid I wanted to be an Olympian in that event too! If only I could have moved to Lake Placid to train.